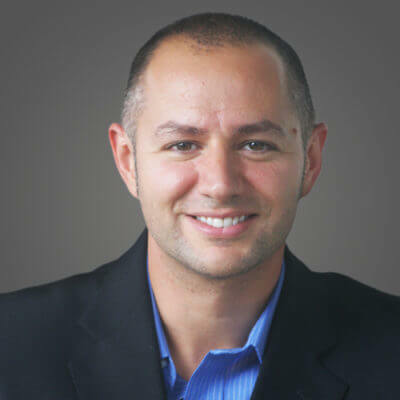 As Enterprise Integration’s Associate Vice President of Strategic Mid-Tier Accounts, Steve Giovanni specializes in bringing strategic, creative technology solutions to enterprise-class, often complex environments. Steve consistently maintains a purposeful balance between identifying economies of scale and service delivery standardization opportunities across the more than 20 mid-tier clients he serves while simultaneously recognizing each client’s unique business needs and how to maximize IT’s value while meeting those specific needs. Certified in many of the industry’s most highly regarded certifications in systems, network, storage, virtualization and security, Steve brings both technical prowess and management expertise to each of his clients. Steve successfully leads a team of diverse IT professionals to serve EI’s clients both physically onsite as well as remotely, and has a proven track record of superior customer service as well as consistently delivering to IT budgets and deadlines.